Submitted by The IECA on October 06, 2012. 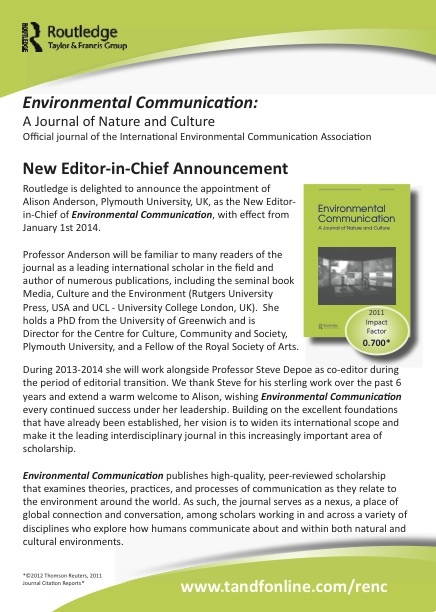 IECA founding member Dr. Alison Anderson of Plymouth University, UK, has been named the new Editor-in-Chief of Environmental Communication: A Journal of Nature and Culture. She will take over from founding Editor-in-Chief Steve Depoe on January 1, 2014. Between now and then she will work alongside Dr. Depoe to ensure a smooth transition. Submitted by Mark Meisner on September 27, 2012. IECA founding member Emily Plec brought the following sad news about the death of Diane Hope to us today. Diane was a founding member of IECA and a beloved colleague to many of us. For my part, I feel honored to have known Diane and to have experienced her generous and hopeful spirit. GOOD NEWS ITEMS ABOUT IECA--AND AN INVITATION TO GET INVOLVED! Submitted by Stephen Depoe on September 20, 2012. *I just received my hard copy of the September 2012 issue of ENVIRONMENTAL COMMUNICATION: A JOURNAL OF NATURE AND CULTURE (on-line version has been out for a while). 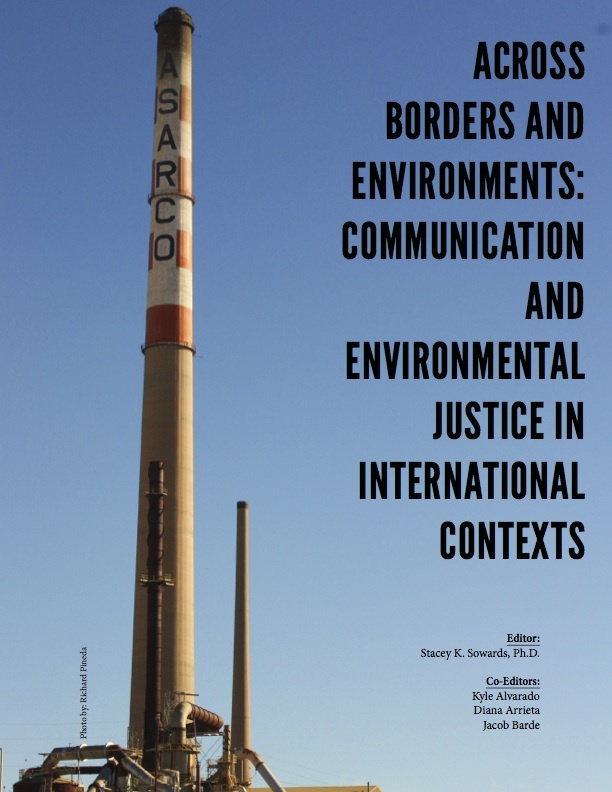 This issue, devoted to the topic of environmental justice in international contexts, was an outgrowth of the 2011 Conference on Communication and Environment hosted by Stacey Sowards and colleagues at the Univ. or Texas at El Paso. 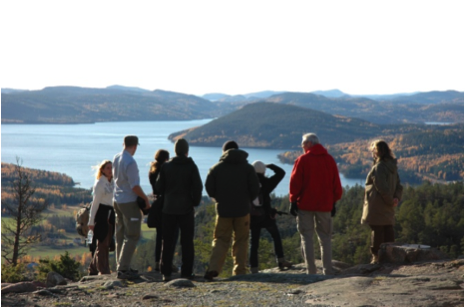 The cover image was taken by U. Maine Ph.D. student Bridie McGreavy, who attended the conference and took the photo while on a tour of the former smelting factory of ASARCO. Great conference, great special issue, reflecting the best of our field. Submitted by Lee Ahern on September 10, 2012. The next phase in the evolution of IECA starts now! Self-nominations for Vice Chair (who will become the Chair at COCE 2015 and serve through COCE 2017) and board members to serve from COCE 2013 to COCE 2017 will be accepted through September 30. Only IECA members can self-nominate and vote; and the entire election process will be managed at http://environmentalcomm.org/elections. Voting will occur October 22 through November 7, with results announced as soon as practical. Submitted by Nadarajah (Sri)... on May 22, 2012. On behalf of the local organizing committee in Uppsala, it gives me great pleasure in announcing our plans for COCE 2013, the 12th biennial Conference on Communication and Environment (COCE) in Uppsala, Sweden, June 6-10, 2013. We, at the Division of Environmental Communication at SLU, the Swedish University of Agricultural Sciences, in collaboration with our colleagues at Uppsala University warmly welcome you to this Conference, the first COCE to happen outside of the United States. Submitted by The IECA on March 13, 2012. The March 2012 issue of Environmental Communication: A Journal of Nature and Culture (Volume 6, Number 1) has been published. Submitted by Mark Meisner on February 14, 2012. Submitted by The IECA on January 13, 2012. 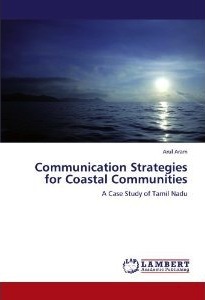 IECA Founding Member, Dr. Arul Aram has published a new book entitled Communication Strategies for Coastal Communities: The Case of Tamil Nadu. Submitted by Mark Meisner on January 05, 2012. You may have noticed our new look. Actually, it's our first real look, as opposed to temporary looks which is what we've had until now. The logo is part leaf, part speech balloon, representing both the environment and communication. But it's subtle and distinctive as well. We hope you like it. Submitted by Mark Meisner on December 19, 2011. IECA now has an Organizational membership category that provides a discounted bulk membership option for any number of people from a single organization. We think NGOs, departments and firms might like this. See all our membership options at http://environmentalcomm.org/join-IECA. Visualising Science and Environment Symposium success! Submitted by Julie Doyle on November 22, 2011. The ‘Visualising Science and Environment Symposium’ held at the University of Brighton UK on 17-18 November 2011 turned out to be a fantastic two days of generous dialogue, debate and inspiring presentations from a host of people working within the fields of science and environment communication (see http://arts.brighton.ac.uk/research/research-conferences/visualising-science-and-environment-symposium). Submitted by The IECA on November 15, 2011. IECA is now taking regular and associate memberships for 2012. Join now and your membership will be effective immediately (meaning you get an early start on the benefits). And if you intended to take out a founding membership, but were just too busy, it's not too late. You can still do that in conjunction with a 2012 membership (and you'll get the discount). To those of you going to NCA, have a good conference! Submitted by The IECA on November 13, 2011. Submitted by The IECA on November 10, 2011. Submitted by The IECA on November 07, 2011. A little bit behind the curve here... 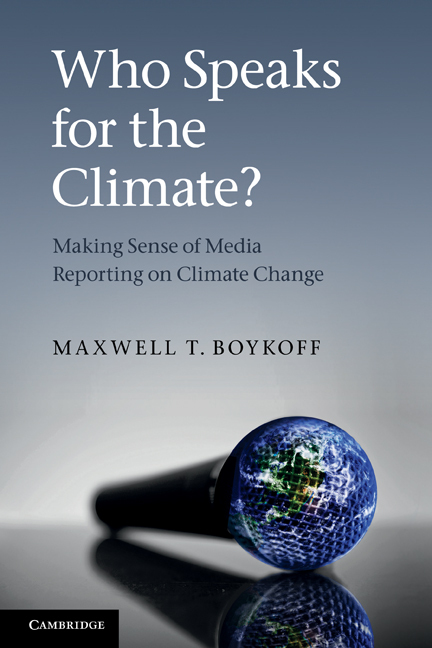 I just wanted to note the fact that IECA founding member Max Boykoff (University of Colorado-Boulder) has published a new book on climate change communication. It's not a big deal, but IECA now has a Twitter account @EnvComm. Members and non members are encouraged to follow us. We are in the process of integrating Twitter with the web site. Submitted by The IECA on October 19, 2011. Among our many other resources, we have created a new list of related organizations. IECA hopes to network with the likes of ICA's new Environmental Communication Section, IAMCR's Environment, Science and Risk Communication working group, the Society for Environmental Journalists, and so forth. Submitted by Mark Meisner on September 21, 2011. If you haven't been here in a while, you should notice a few changes. Content from the old ECN web site has been migrated to the IECA web site. 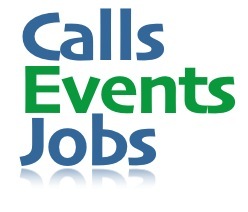 Plus we have been adding new features, including listings of IECA member blogs, calls for papers, etc., environmental communication events, and jobs. All of this is being set up so that members will eventually be able to post their own listings of these kinds of info right on the web site. 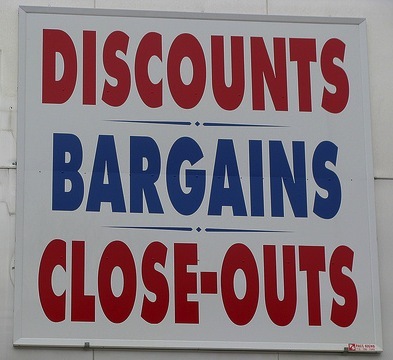 Submitted by Mark Meisner on August 28, 2011. As most of you know, the Environmental Communication Network (ECN) is becoming part of the IECA. One aspect of that move is that we will soon be establishing a mailing list to replace the ECN's LISTSERV. Current ECN LISTSERV members will be invited to join the new IECA list for free. That new list is going to be known as ECN2 and it's coming soon! Submitted by Mark Meisner on August 15, 2011. For the past few days I have been moving the IECA web site to a new content management system and implementing a new design. And here it is! Let me know what you think with a vote in the poll at the bottom of the left sidebar. If you really want to tell me more, then please send me an email. Please bear in mind that the new web site is very much a work in progress. I am slowly moving the content from the Environmental Communication Network over here. I am also slowly adding new content and new features to the site. There is a lot more to come, so check back often. And if you haven't yet joined us, please do.